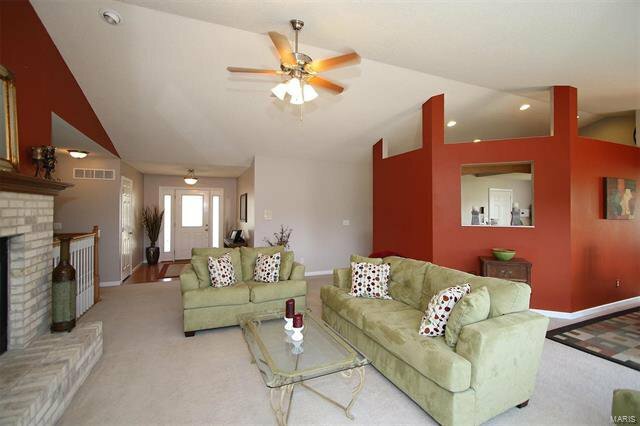 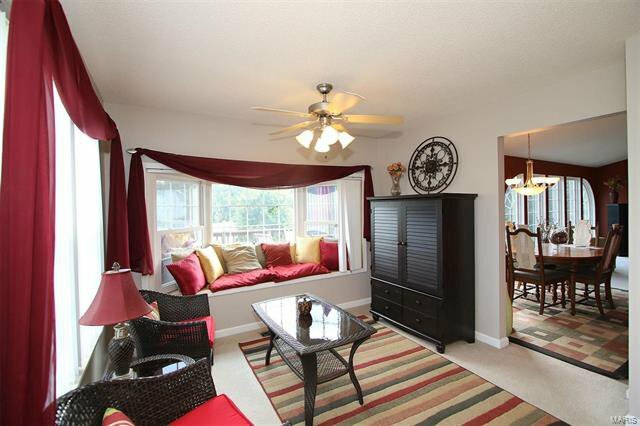 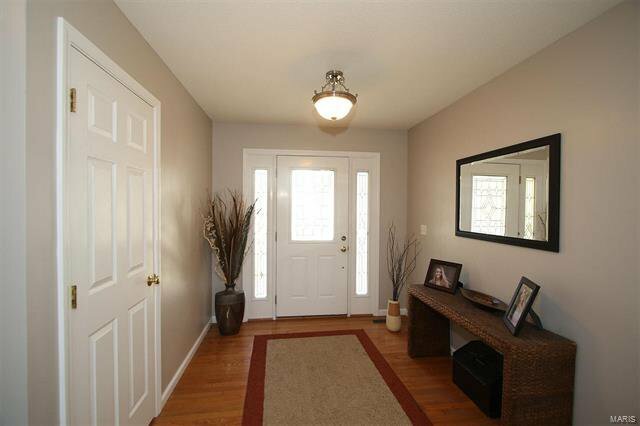 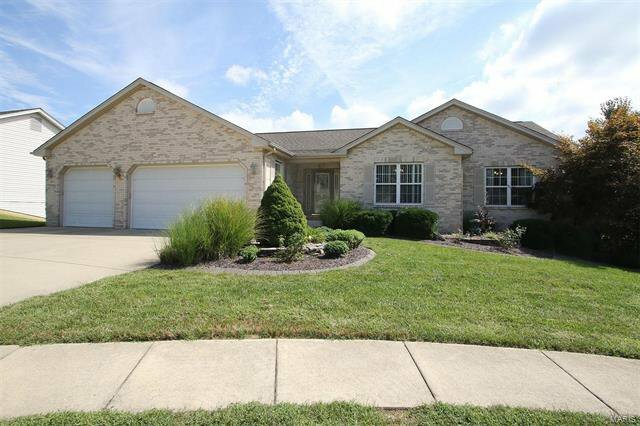 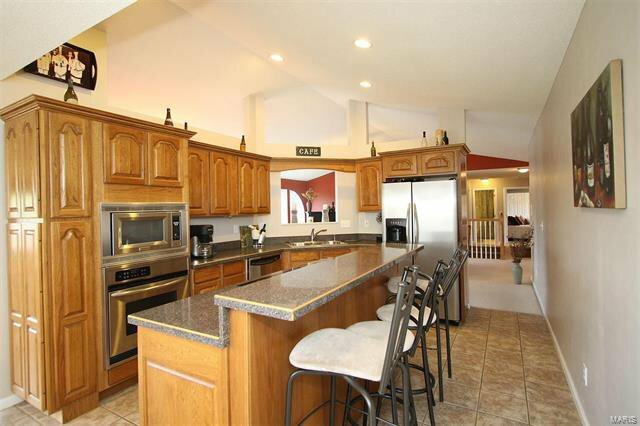 Fabulous home with so many amenities. 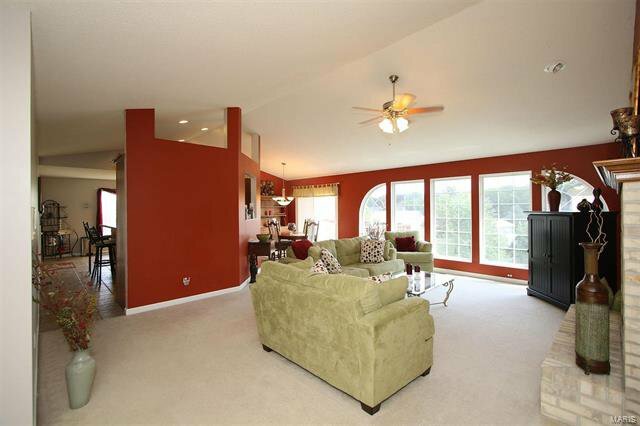 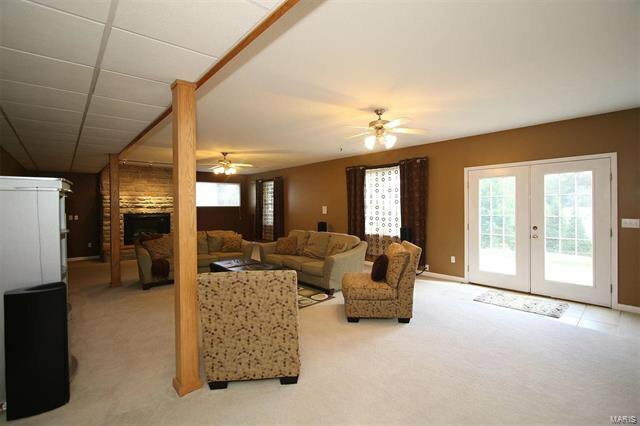 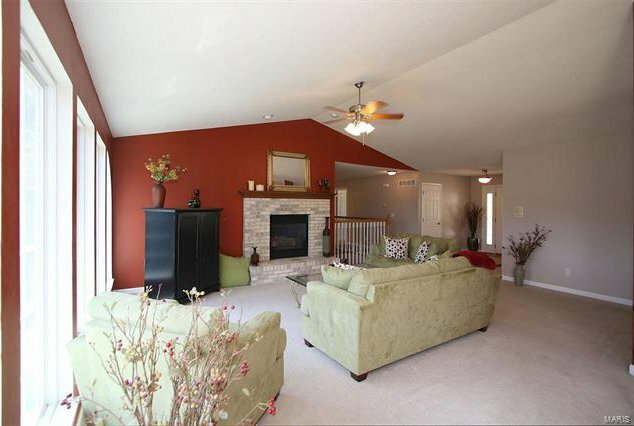 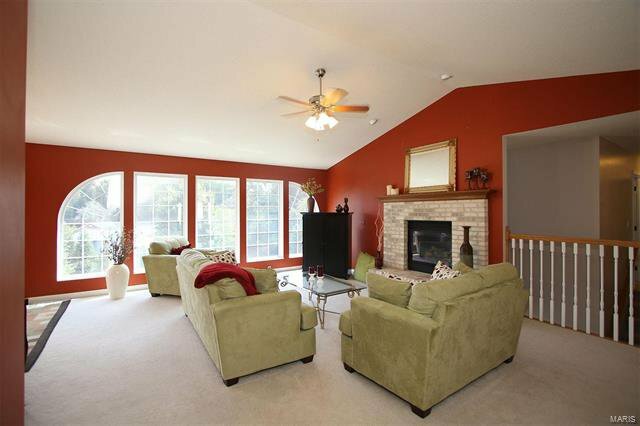 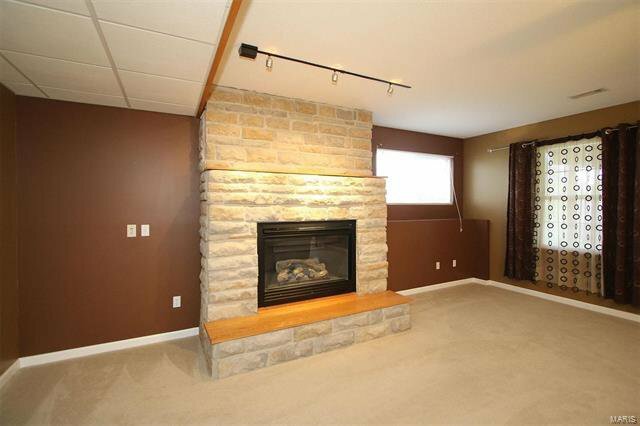 Great room with gas fireplace with a full wall of palladium windows. 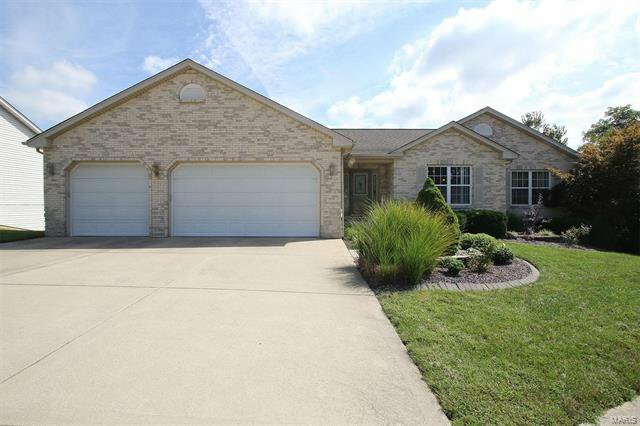 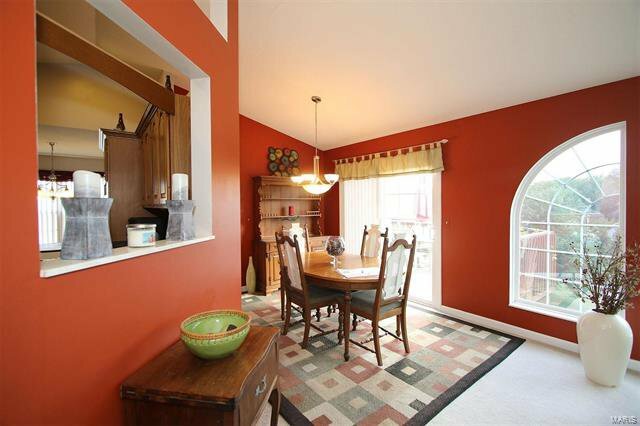 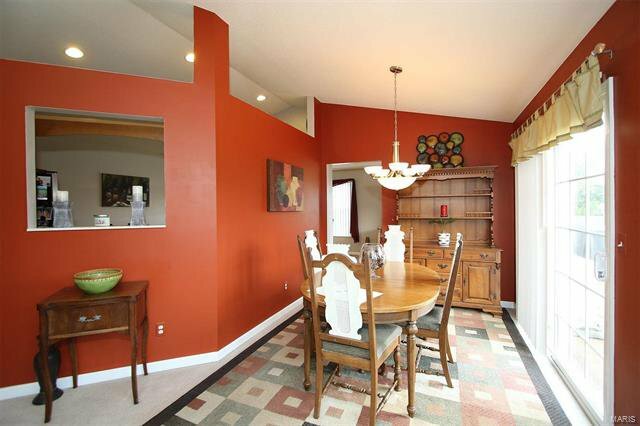 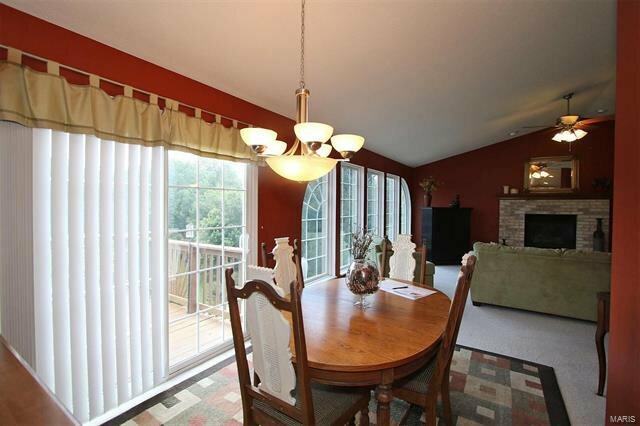 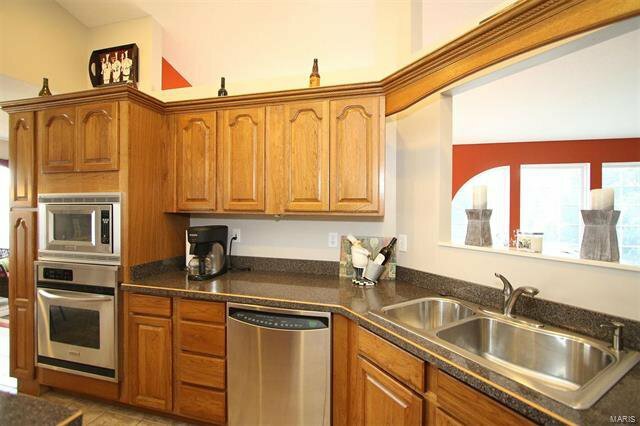 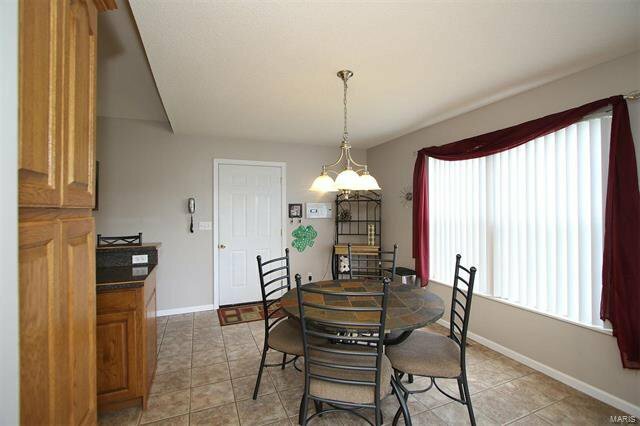 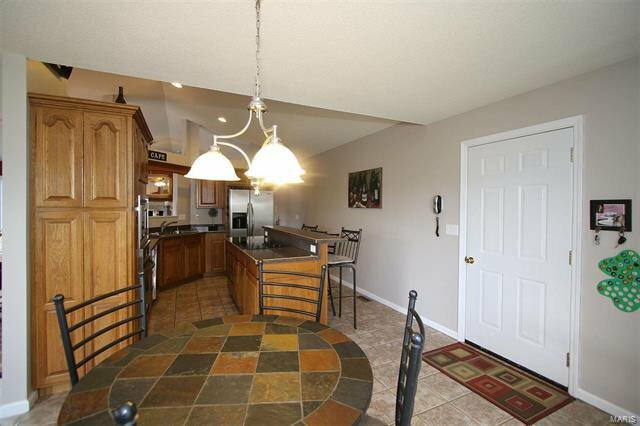 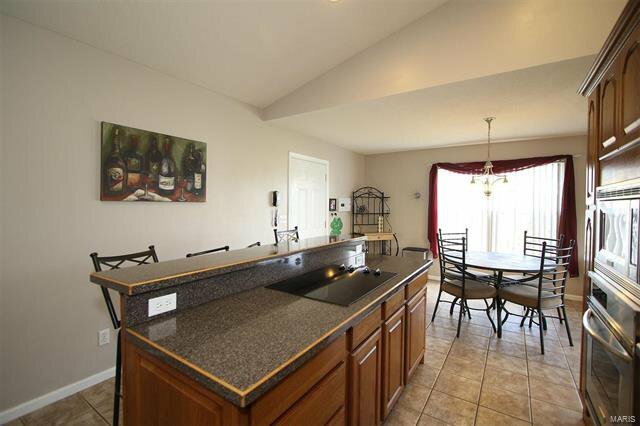 Very efficient kitchen with all stainless steel appliances and adjoining hearth room. 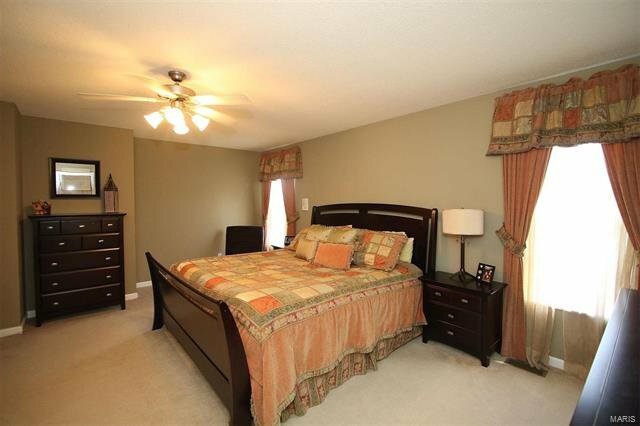 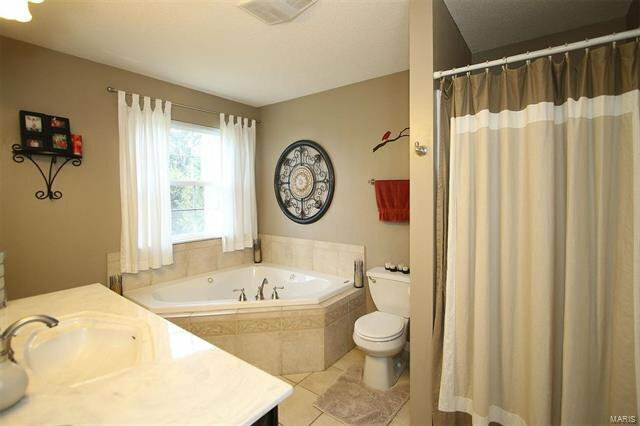 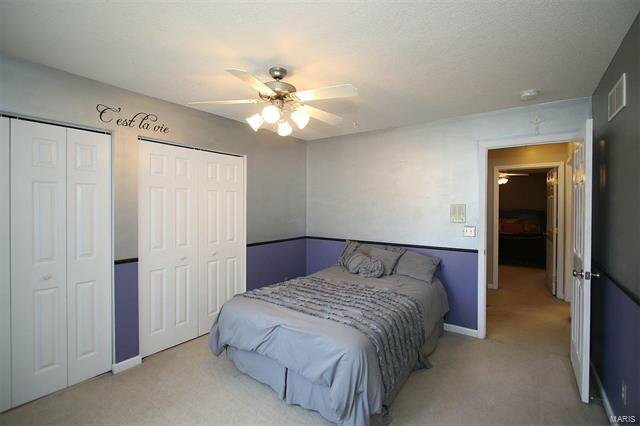 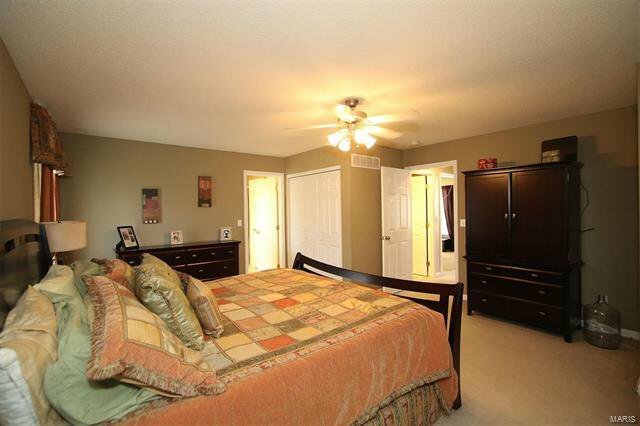 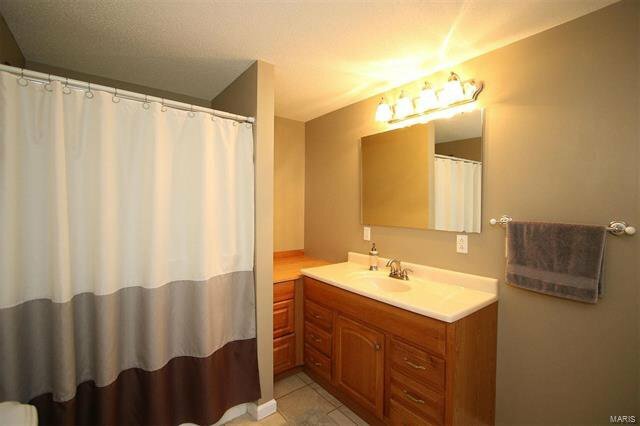 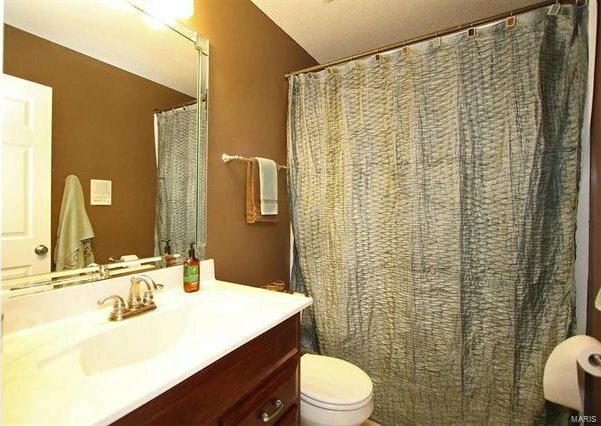 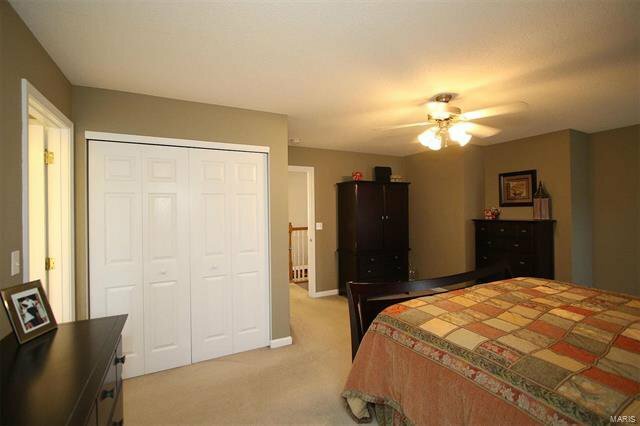 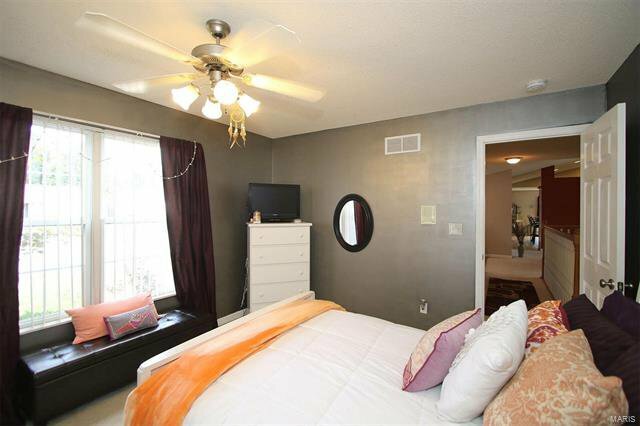 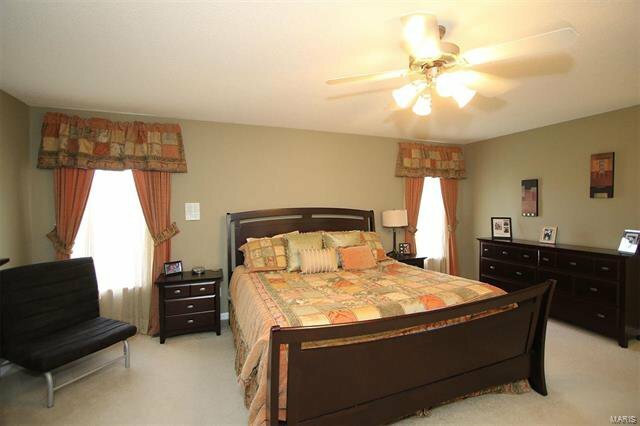 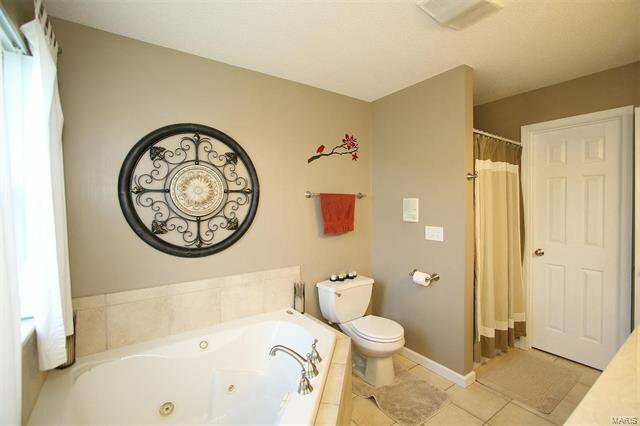 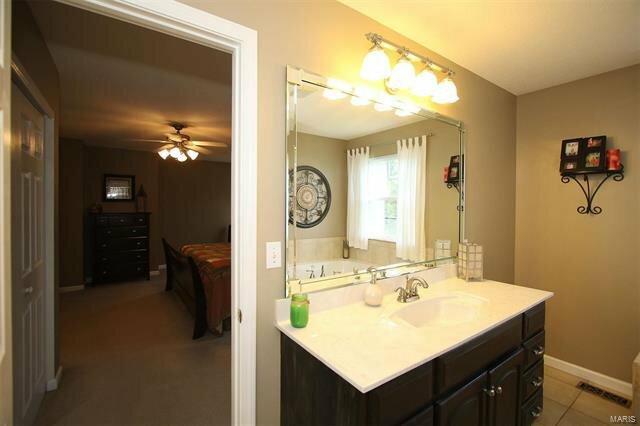 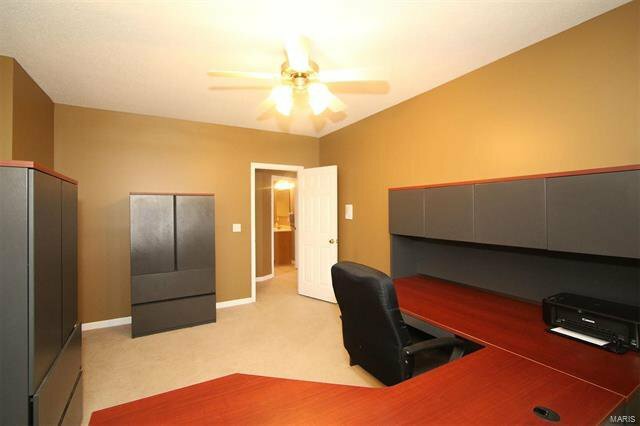 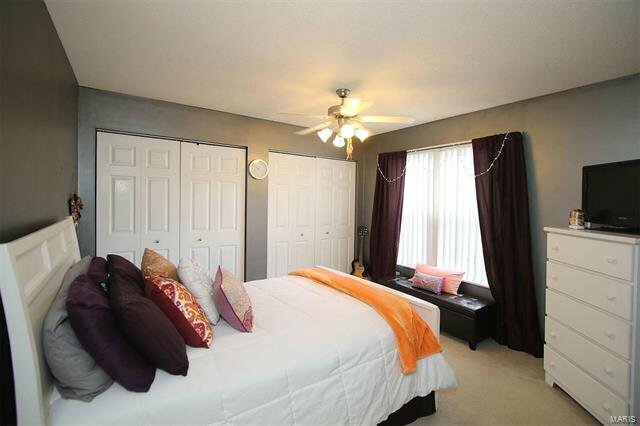 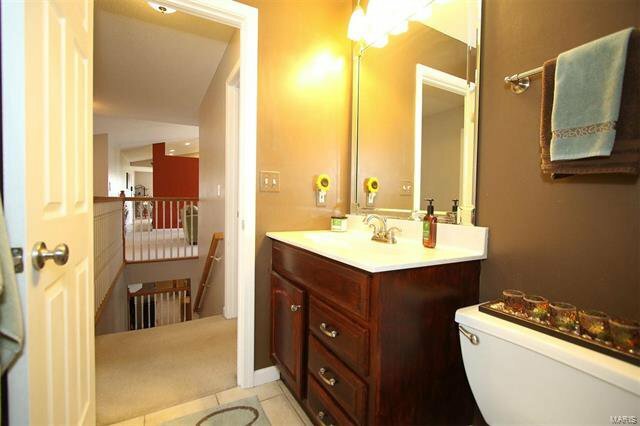 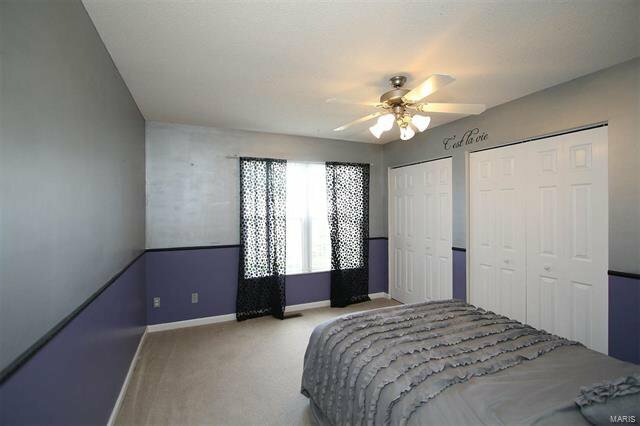 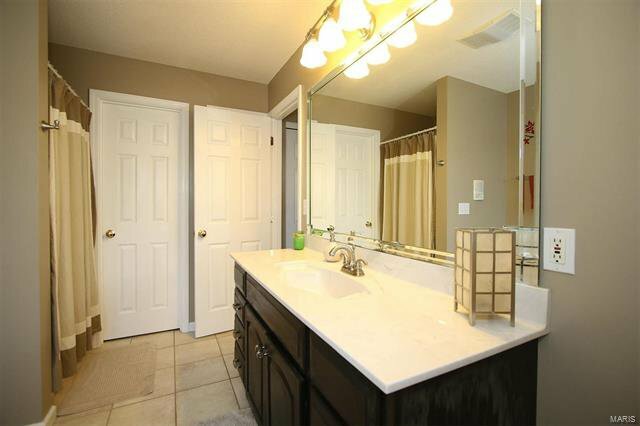 Master bedroom suite with separate shower and tub and walk in closet. 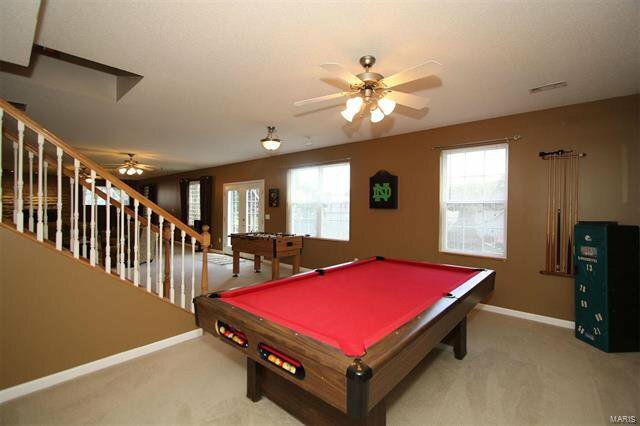 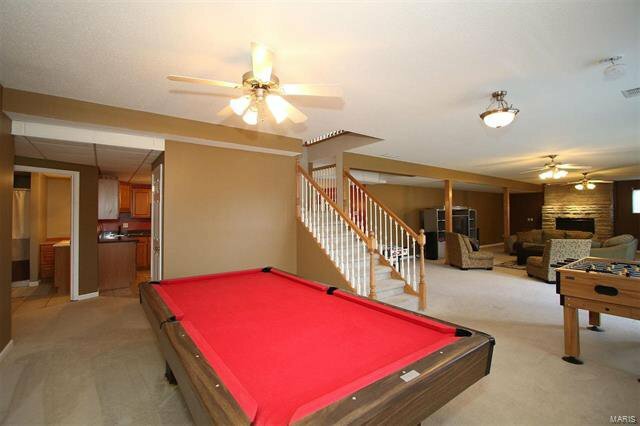 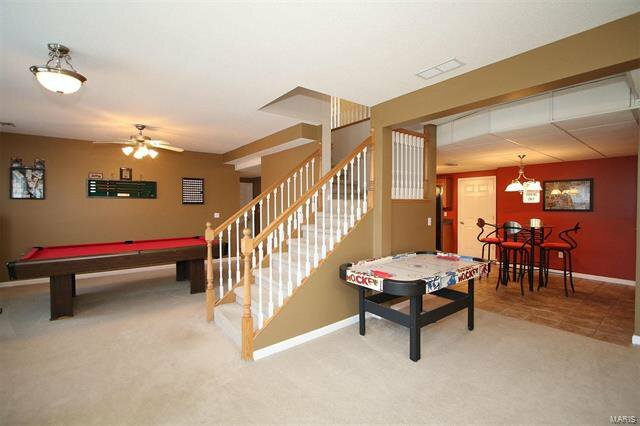 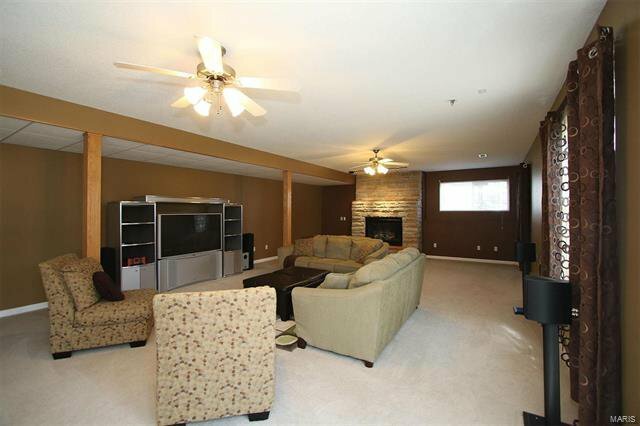 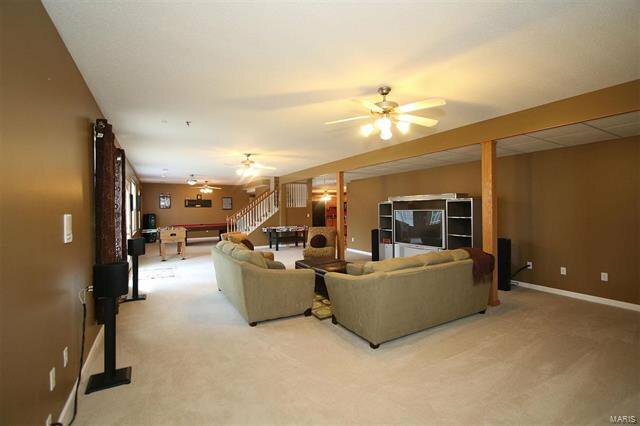 The lower level is especially inviting, including a huge family room with areas for seating and gaming, gas fireplace, bedroom/office, bath and laundry. 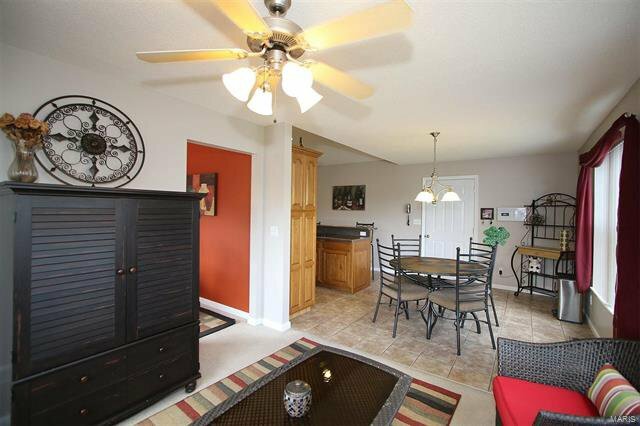 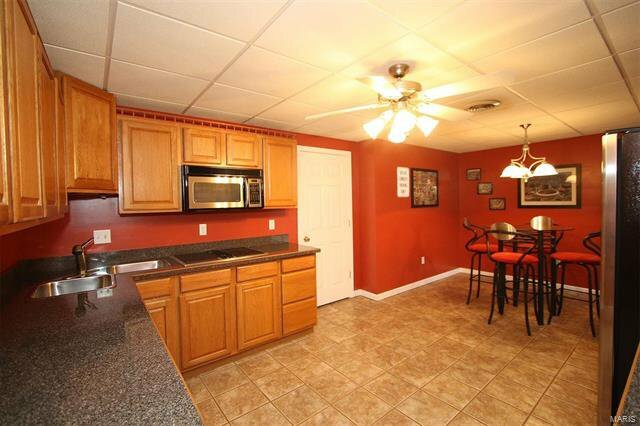 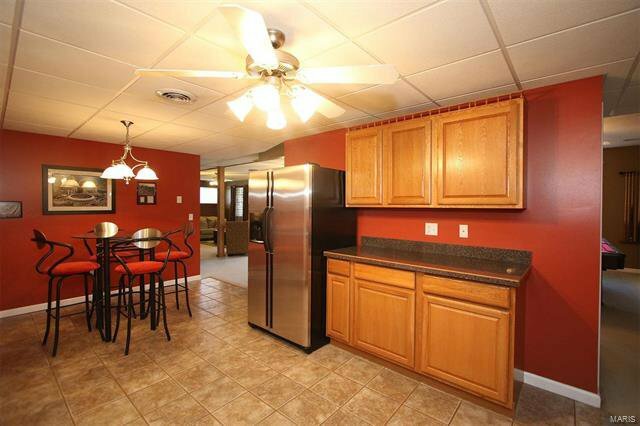 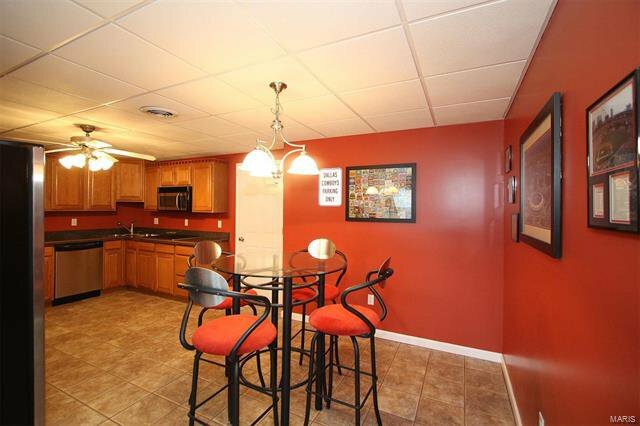 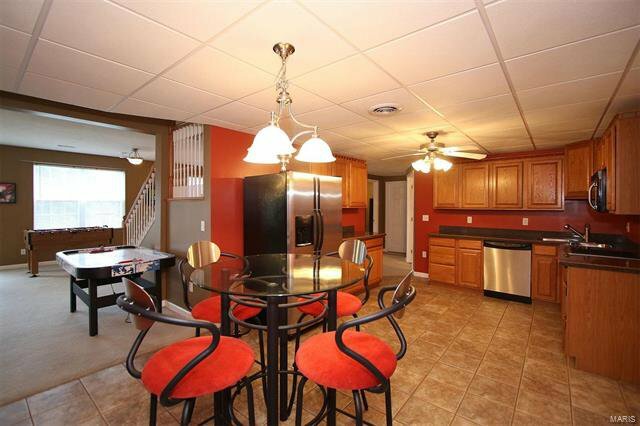 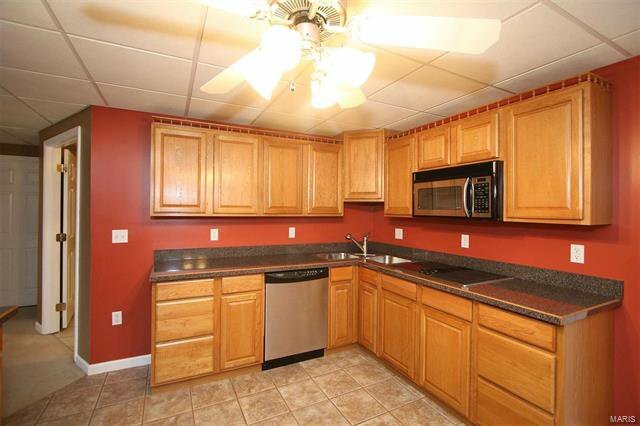 It also includes a full kitchen with all appliances staying. 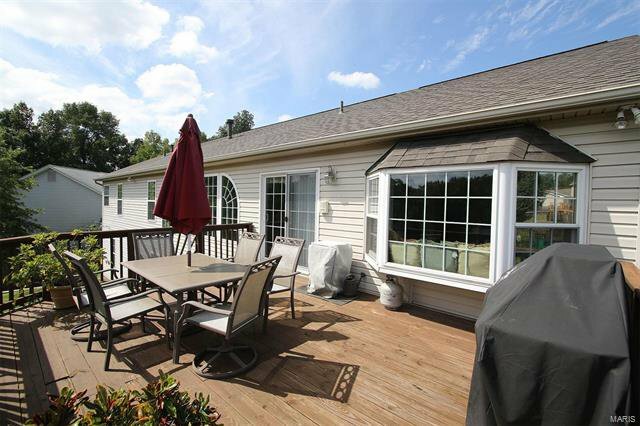 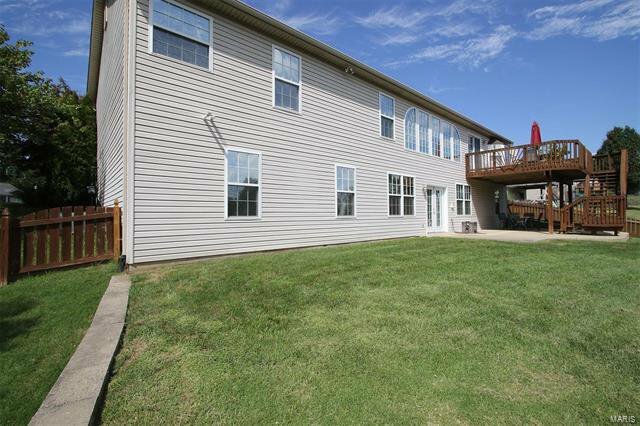 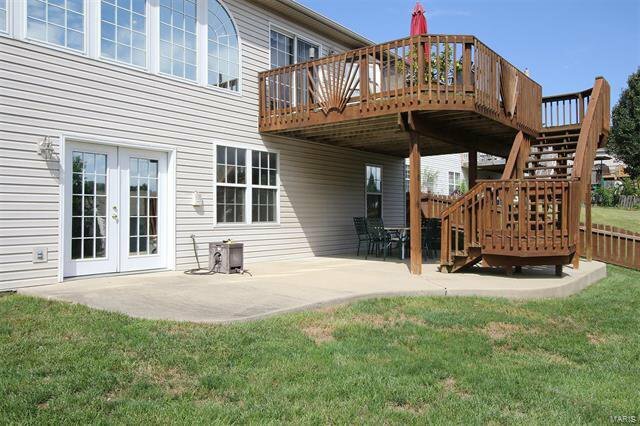 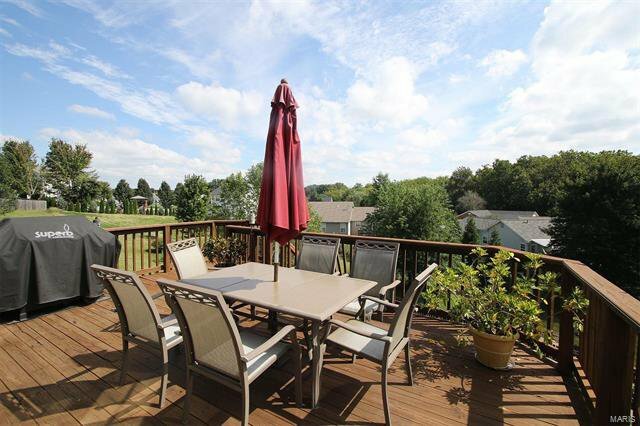 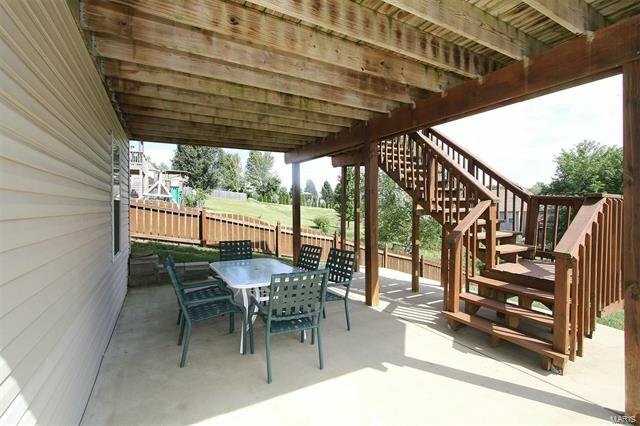 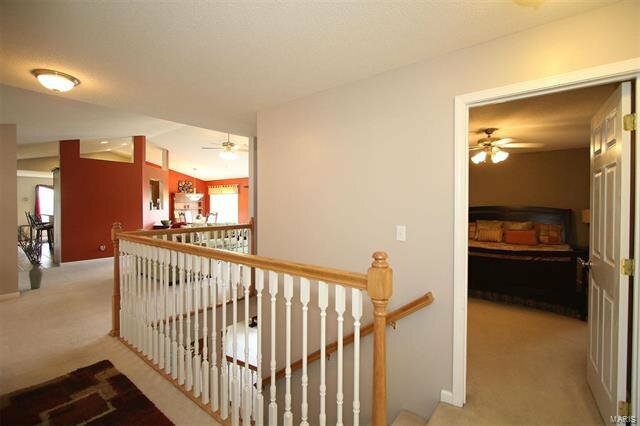 Wonderful deck area overlooking woods and 3 car attached garage. 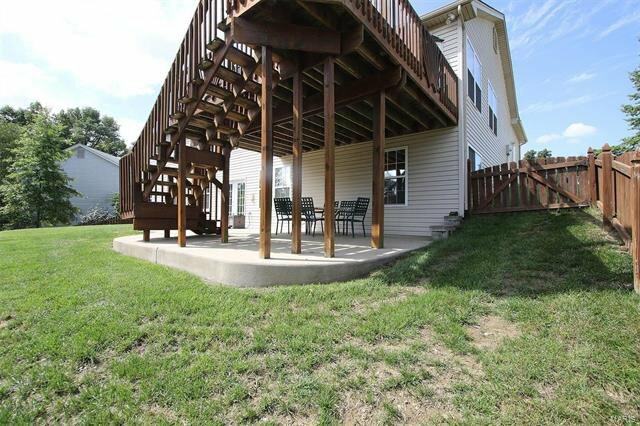 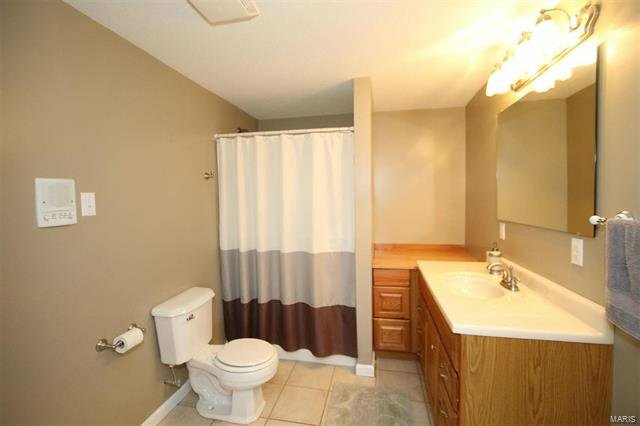 Situated on a cul de sac and a fenced yard. 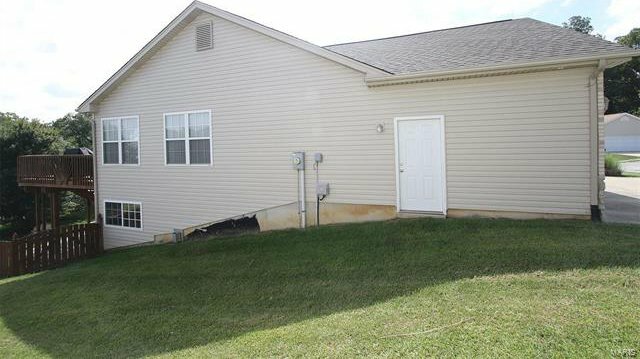 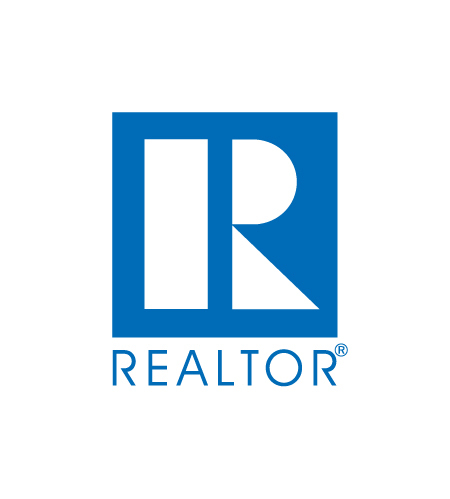 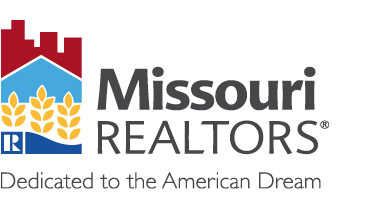 Seller offering HPP through American Home Shield. 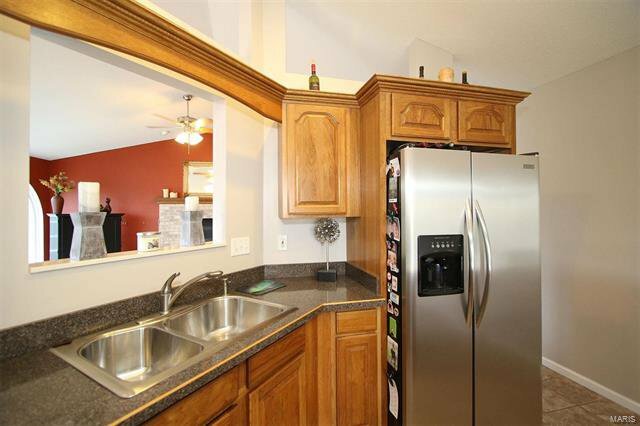 All appliances up and down stay. 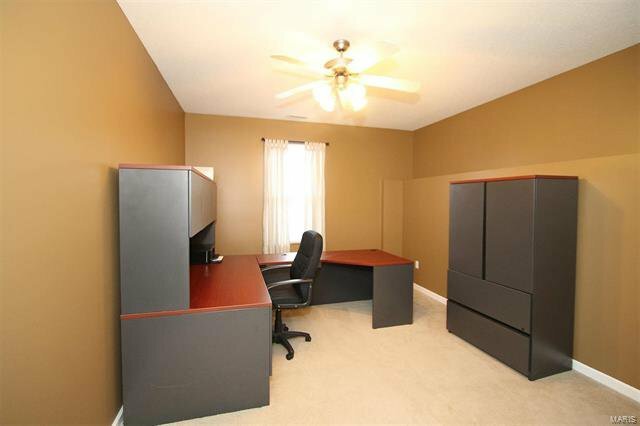 Downstairs bedroom has no closet.